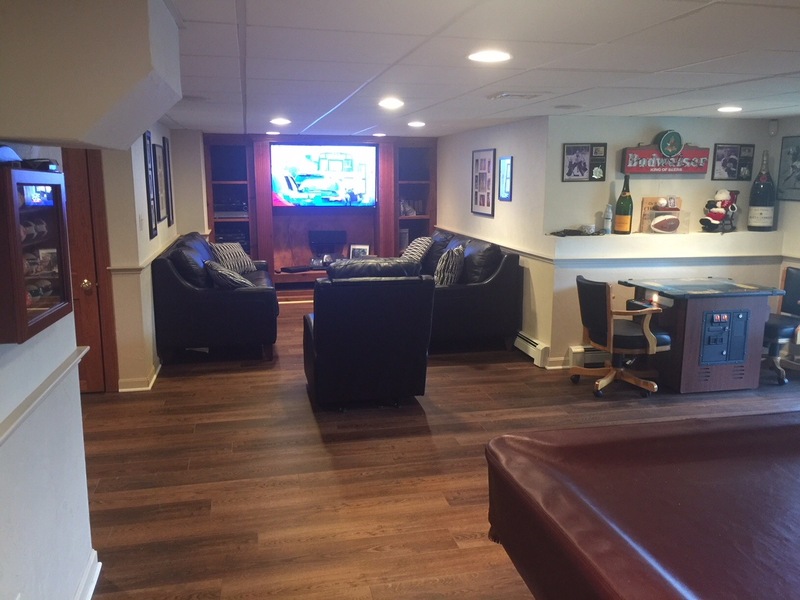 Shiretown recently transformed what was an empty dead space, (unfinished basement) into a stunning dream recreational room and living space. What a difference! Transform your basement into a cozy and useful area of your house? Your entire family can enjoy a warm, comfortable entertainment room or you can transform it into a home gym. If you like, you can transform it into a quiet room where your kids can do their homework or your in-laws can spend the night. You can even transform your basement into a home office. 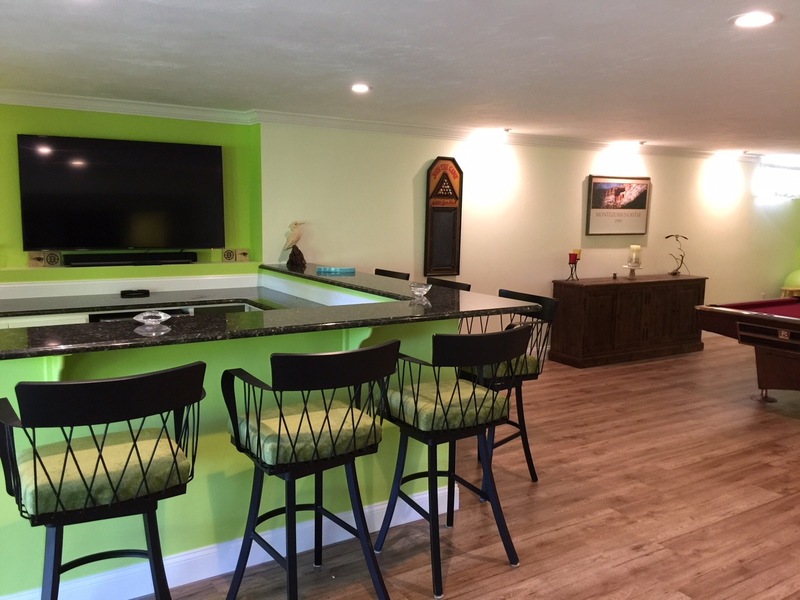 In short, basement finishing is a great way to increase the overall value of your home as well as add more living space to your home. Enjoy the experience of our knowledgeable designers to help design your basement. In the showroom or in your home we will take measurements and provide free estimates. 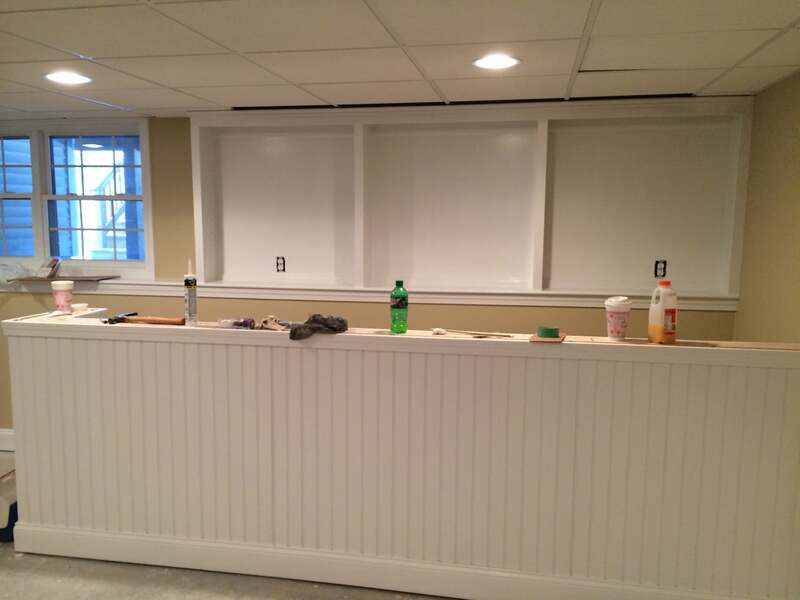 After choosing your perfect colors and surfaces, we get to work on building a basement to your full satisfaction. Call us today to schedule a measurement and consultation. Allow us to help you through the entire process of selecting , designing and creating your dream space! We’ll help choose the right materials, and colors! Enjoy the selection process, work with our team of highly skilled craftsman, machinist and installers, and we will give your project our pride and confidence to give you and your family a perfect part of the planet in your home! Our flooring experts will let you shop at home! We will bring the showroom to your door. We have a vast variety of samples, colors, shades, textures, and laminates, to help you customize your space. Let us help you find the perfect combinations from materials to decor, so that you can embrace a lifetime of personal style. Call or visit our showroom today to learn about how we can help transform your space!